He met his wife, Sema, at the end of 2012 through a mutual friend. A first date that ended with gifts of supplements to help cure a cold she was getting over has turned into an incredible journey for them both. Sema immigrated to the United States from Turkey at the age of 14. Unable to speak the language at first and ridiculed for it she did what every hero does, she turned her adversity into her strength and became a nationally ranked fitness champion all while breaking into the financial world, landing a position at one of Wall Street’s top investment banking firms. A true millennial “power couple” they are now inspired to share the secrets they have learned and continue to learn along this journey, to help others break free and unlock their hidden superpowers so that they too can enjoy mental and physical enhancement, spiritual awareness, growth and prosperity, thriving personal relationships, and financial abundance by tapping into their SoulAbility. Since the beginning of time man has told stories of humans with abilities that seem to transcend what regular humans are capable of through epic tales to modern comic book superheroes. From men with the power of a spider to genius billionaires that augment their abilities with martial arts and technology, man seems to always have been fascinated with the possibility of becoming a hero. In this 4-day course Dr Michael and Sema will go over what it takes to become a superhero in your own life. In order to achieve this we must align the four keys of SoulAbility: Mind, Body, Soul & Business. Too often we get stuck on one or two of these areas and lose focus on the others but if you want to really live a long life of success, a life of fulfillment, a life of love, a life of purpose, the life of a super human, you must master them all in harmony. Mind: Anger, fear, jealousy, greed, and worry, while commonplace, undermine our inner peace, our sense of self-worth and our ability to tap into our superpowers. Our thoughts manifest into our reality. Even during meditation or during a walk in the quiet and stillness of the woods, the mind continues to chase thoughts, compose to-do lists, and worry about activities not yet completed and situations not yet resolved. We might try to sit quietly and empty our mind of thoughts, but it continues to move toward the unfinished business of our past. You are going to learn how to harness the power of the mind and become master your universe using through meditation, visualization, and many other powerful tools and techniques. Body: Mastering your physical abilities is usually one of the first places our minds go when we hear the word superpower. Increased strength, increased athletic performance, enhanced mobility, controlling the aging process, all of this and more is possible once you start tuning yourself in and giving your body what it needs to thrive.Your body is your tool to be able to connect with the power of the universe, the better it performs the better your connection will be. You will learn about the power of intermittent fasting, what foods allow you to thrive, supplementation for body and cognitive performance, how to train your body physically and not have to live in the gym, how to optimize your health so you not only look like a superhero but feel like one too, how to live to be 120, and more. Soul: Enlightenment. You are going to learn that the search for enlightenment can be accelerated by awakening the higher brain and when the higher brain functions are engaged, you have the potential to change your life. You will be exploring the many different forms of meditation, building engaging relationships through your connection to the universe and your awareness of that connection, the power of alternative medicine, tools and trick on how you can literally hack your own reality, and much much more. Business: Making money is important. It gives you freedom. But we should never do things just for money, they must give us energy or we risk feeling unfulfilled. How we choose to make our money must have a purpose. It must fuel our mission. Locking down our finances and choosing a path that is not only fulfilling personally but adds value to society is crucial to living the SoulAbility lifestyle, after all how do you expect to pay for your secret hideaway or your bionic suit that allows you to fight crime? 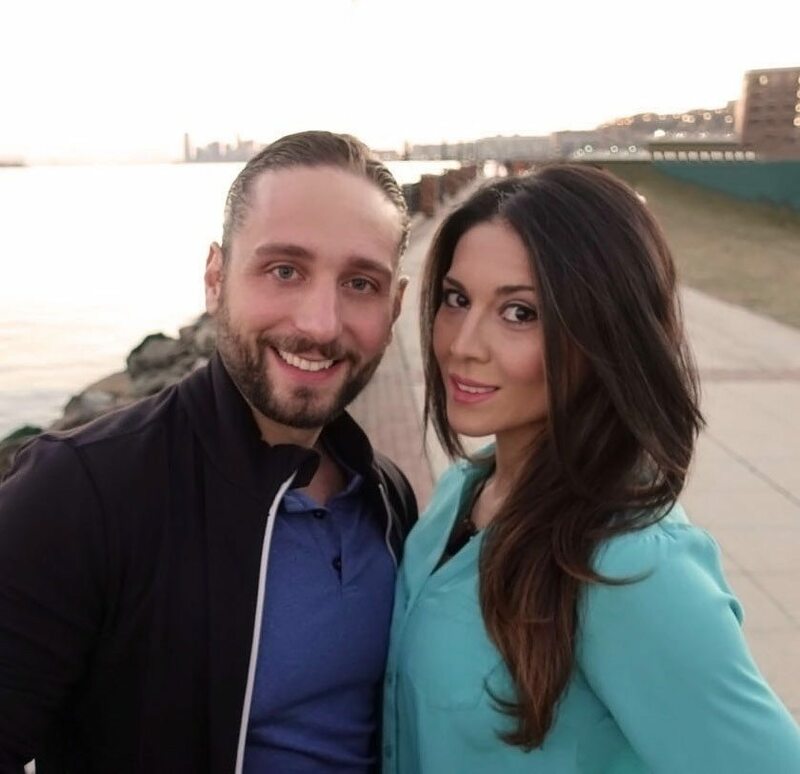 Dr DiMarco will reveal the secrets he has uncovered through his own journey that has allowed him to build multiple million dollar businesses that fit his mission from scratch.